Chairman, Western Cape chapter of the union, Kanayo Onwumelu, told the News Agency of Nigeria on telephone from Cape Town that Eloh was strangled to death by a South African policeman. 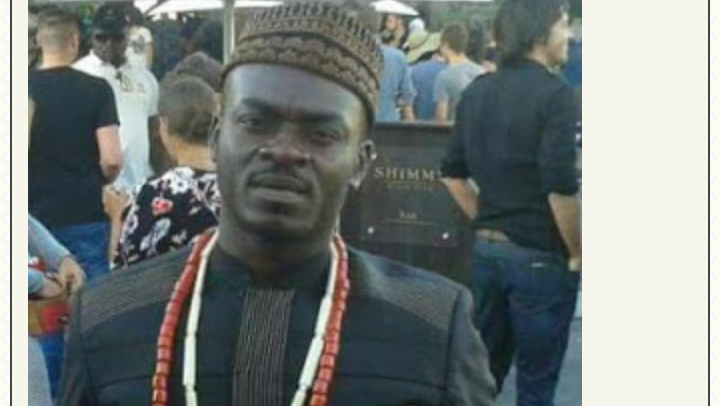 “At about 11.00 a.m. South African time on Wednesday, a Nigerian, Uchenna Emmanuel Eloh, popularly known as ‘Monkey,’ was killed by South African police officers. “Three policemen accosted Eloh, one of them, by name Williams, held him on the neck, suspecting that he swallowed a substance, while another police officer held him by the legs,’’ he said. “We have reported similar killings to the South African Government and Nigerian High Commission in South Africa, but nothing was done to bring the culprits to book. “We want the Nigerian Government to intervene to stop this brutality against innocent Nigerians and stop killing Nigerians out of hatred, racism or xenophobia,’’ Onwumelu said. President of Nigerian Union in South Africa, Ikechukwu Anyene, who also confirmed the incident, called for an end to the incessant killing of Nigerians in South Africa. He said the union had engaged a lawyer to take up the case against South African Police Service. “But this kind of legal service should form part of consular services to provide legal services to victimised Nigerians,’’ Anyene noted.